Whether you want your first network or are ready to move your existing network to the next level, you can trust our experienced staff for everything from system design to user training. · Performance optimization, troubleshooting and diagnostics. · Installation and support for Novell Netware, Microsoft Windows Server, Internet installation, and consulting. We are Microsoft Certified Professionals, so you get better results. 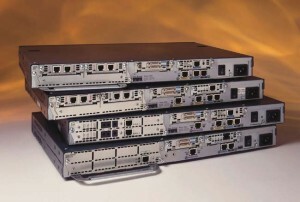 Woodwyn participates with Cisco to help provide industry standard network solutions.